Facility engineers are now faced with near limitless potential for adapting and customizing their raised access floor (RAF) systems. 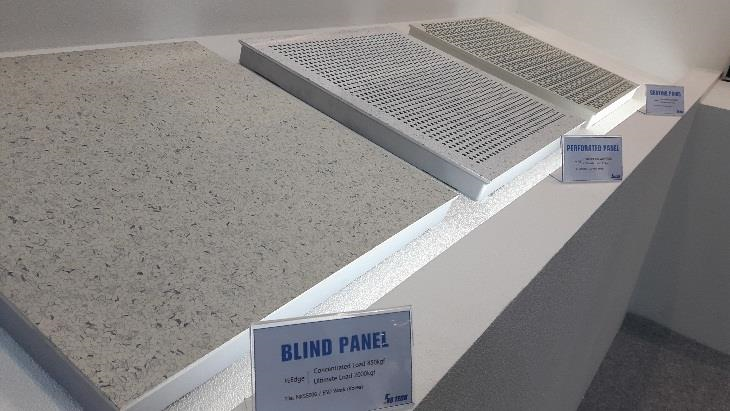 In addition to having to select from a range of floor panel styles, users are discovering that different support frames can be fitted with a variety of ancillaries to solve for specific application challenges. Ancillaries can include simple sub-floor cable trays, utility boxes, airflow-vents, gas cabinets, piping modules, safety cages and more. But before getting started down that road, it pays to focus on the two most essential components when spec'ing your raised floor system. Raised access floors can be installed on adjustable or fixed frames, and the frames can be built directly on concrete, metal beam, or pedestals. Different variations of these understructure systems are possible, each with their own load-bearing, space-saving, and/or design-application advantages. 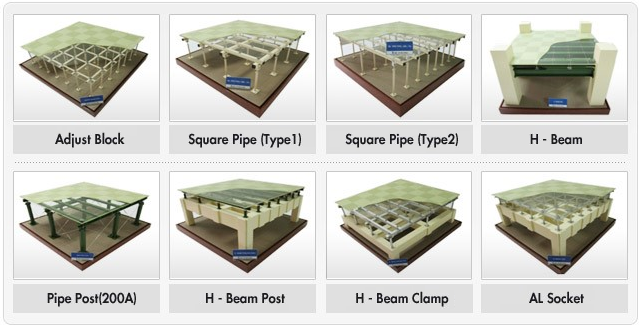 For designs that need to accommodate large equipment or heavy machinery, I-Beam/H-Beam understructures can carry the load while also creating increased space beneath the floor for critical support systems. I-Beam understructures are generally faster to install and enable greater flexibility for ancillary attachments and utility conduits. For lower load-bearing applications, pedestal systems are ideal. 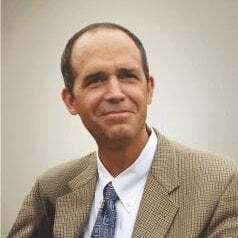 These typically provide the benefit of lower cost and lower overall weight. As pedestal RAF systems have evolved, new products like SB Tech's ECO Al-Mg alloy have enabled the growth of equipment options to accommodate increased height and higher structural loads. 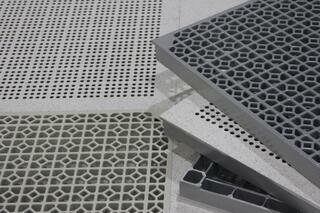 For instance, in high-purity manufacturing spaces, the use of perforated or grated tiles will enable better airflow and contamination management, which is essential to maintaining controlled environments and clean room standards. With new lightweight yet stronger floor tile designs by SB Tech, not only is installation, removal and re-configuration easier, but our raised access floors can now withstand heavier point-loads, thus introducing the advantages of these systems to new industries and processes. Given all of the design requirements that we covered in Part 1 of this series, as well as the component selection options covered here, it becomes evident that the business of raised floor systems is an engineering specialty in itself. Getting all of these factors right from the start, and ensuring that the raised floor system can be physically assembled in the as-built environment requires an experienced team. When choosing your raised access floor system it is also extremely important to pick a manufacturer that can assist with your overall design and planning needs.